Call on 01432 298345 24hrs for emergency callout service and general enquiries. Founded by Mark Morgan over 25 years ago, MM Lock Secure started out as purely a locksmith business but has evolved significantly over the years, now offering customers in Hereford, Malvern, Worcester, Ross-on-Wye, Ledbury, and Monmouth with a wide-range of security features, including double glazing repairs and safes, to both residential and retail premises. One thing that certainly has not changed at MM Lock Secure is our ethos. Indeed, we always put customers first. We appreciate that securing your home or retail outlet is of paramount importance and MM Lock Secure’s employees are all trained to a very high standard and equipped with the requisite knowledge to assist customers based in Hereford, Malvern, Worcester, Ross-on-Wye, Ledbury, and Monmouth in making the right choice when considering security products – such as traditional locksmith services, double glazing repairs and supplying and fitting locks and master key systems. Our experience has taught us that each customer is unique. With this in mind, we are delighted to offer free, non-obligatory consultations. By offering this service our skilled staff can assess customers’ individual requirements and, in turn, recommend security solutions that offer those based within Malvern, Worcester, Hereford, Ross-on-Wye, Ledbury, and also covering the Monmouth area with genuine peace of mind. Our customers can also feel safe in the knowledge that we offer a 24-hour emergency service – ideal for those unexpected moments, such as locking yourself out of your home. 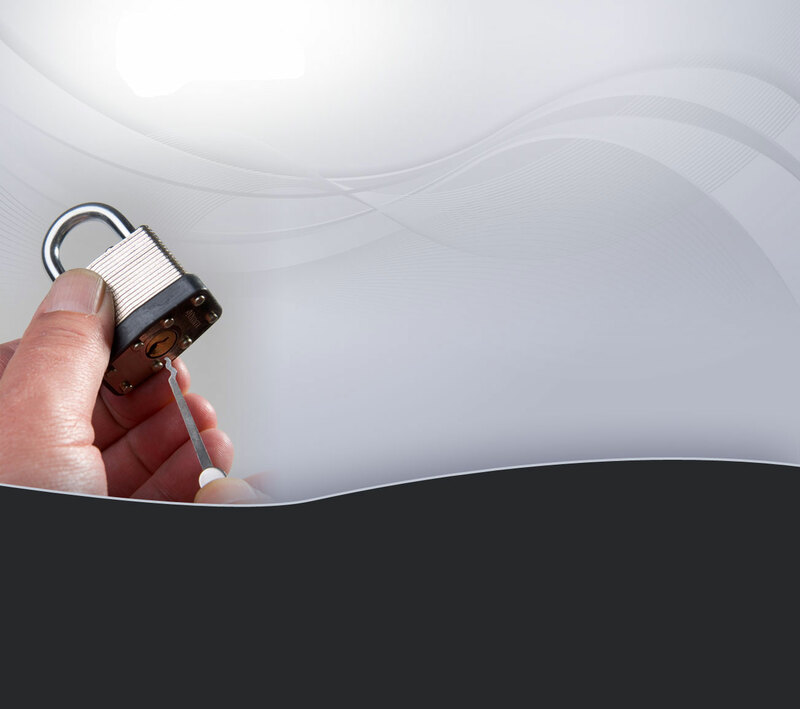 Whilst our emergency locksmith services, double glazing repairs & fitting of locks are areas of specialty, MM Lock Secure is proud to offer a wide-range of products in our shop. We wont be beaten on customer service!